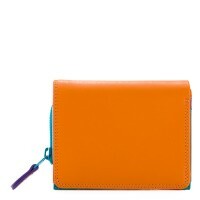 Crafted from luxe leather, this Flapover Coin Purse is a versatile style that's both functional and fun. 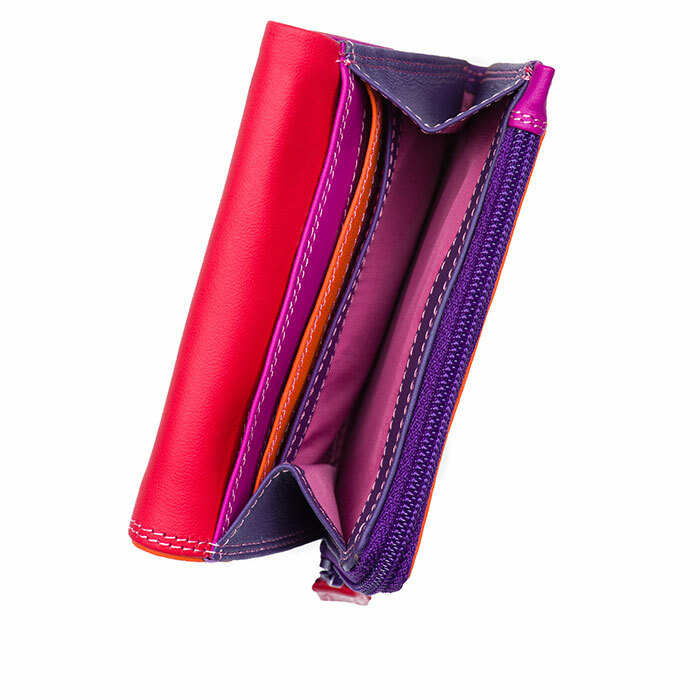 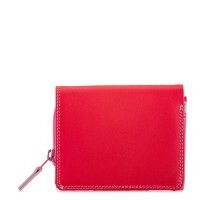 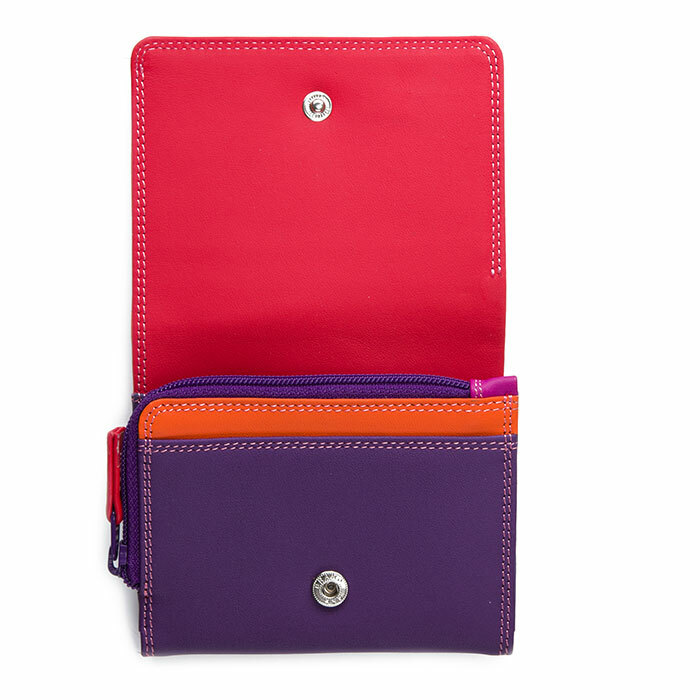 Featuring two card slots, a note section and a zip pocket for change, it's a minimalist's dream. 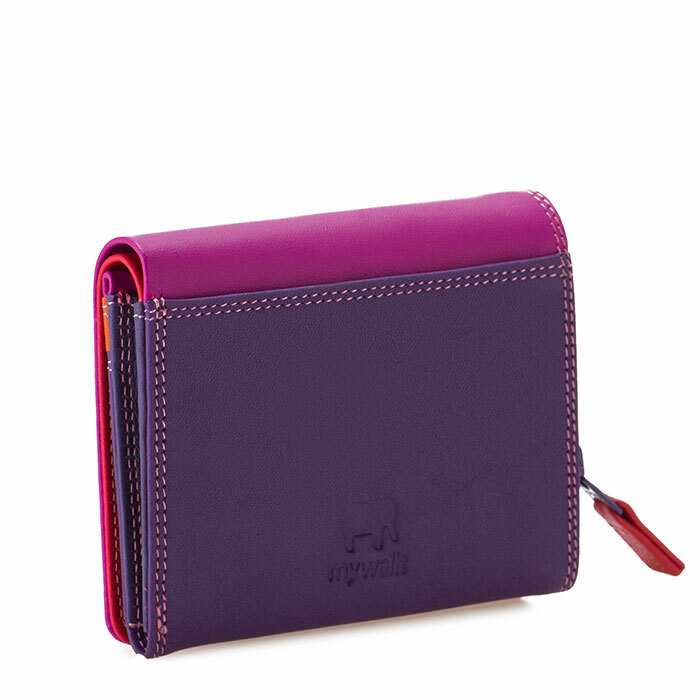 Internal zip pocket Mywalit https://www.mywalit.com/media/image/fd/5e/7a/1255-75_2.jpg https://www.mywalit.com/media/image/19/50/25/1255-75_3.jpg https://www.mywalit.com/media/image/d4/a1/56/1255-75_4.jpg add-to-cart 8.000 10.000 0 Remove any dirt with a dry lint free cloth, and use a suitable leather care product to clean, protect and finish.